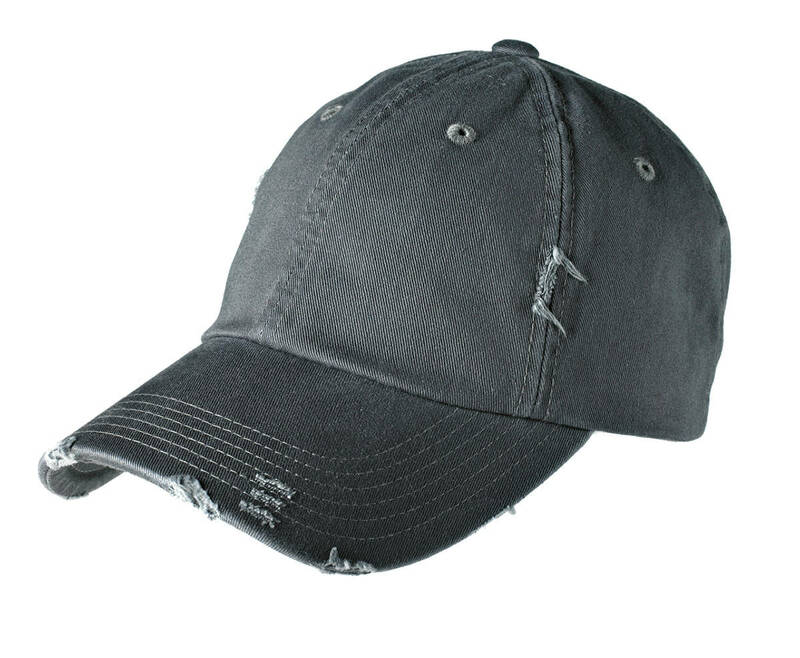 The enzyme-washed finish makes this cap look like a well-loved favorite. 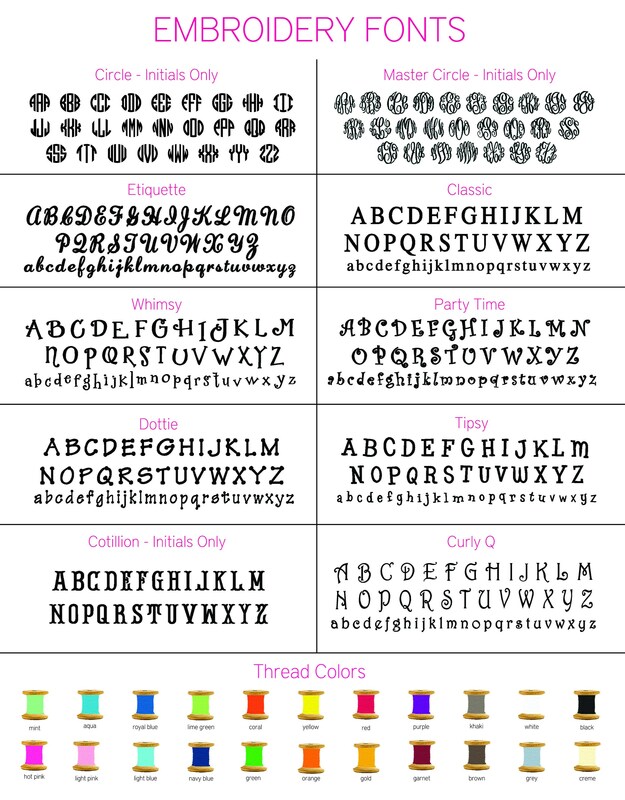 A monogram is included! 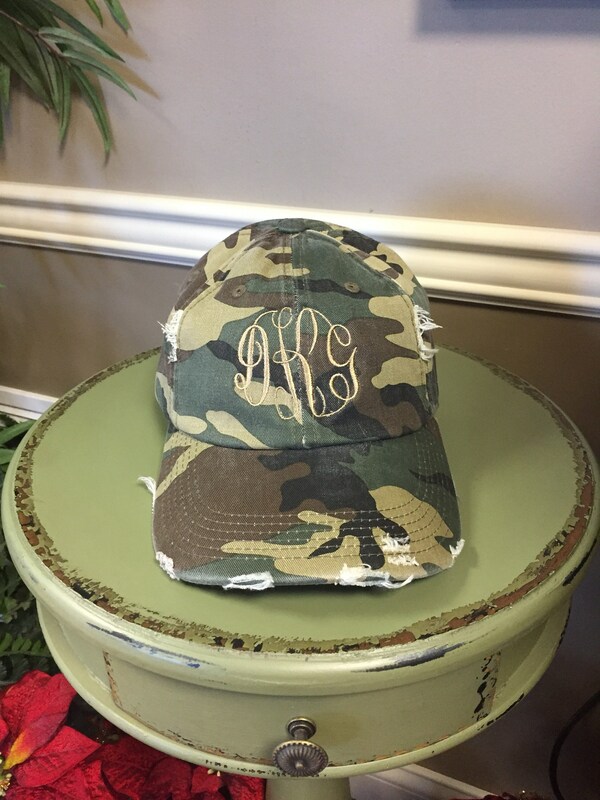 Due to the special finishing process, distress and color may vary slightly from picture.